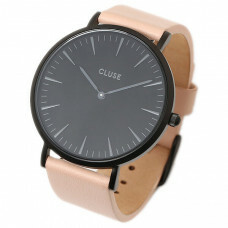 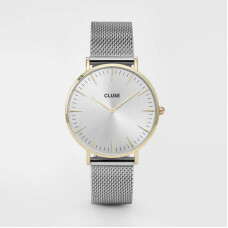 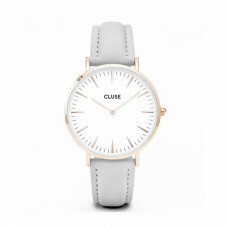 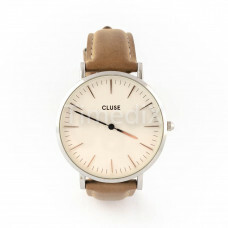 Cluse- simple and down to earth!If you are a fan of the simplicity and beauty, then this is the brand watches for you! 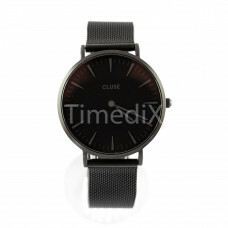 With this adjustment, the brand Cluse makes elegant and minimalistic watches for everyone, who is responsible for their style. 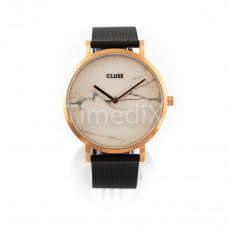 The model watches will emphasize upon the best details in your style and will represent the one addition needed to have that finished appearance. 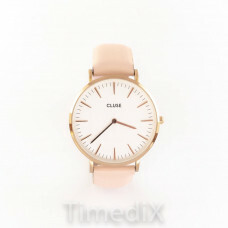 How to choose the perfect match for us? 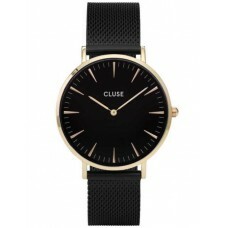 Cluse has already thought of this too! 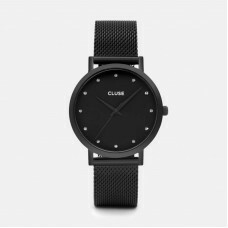 All watches are divided into 8 different categories which have changeable straps, so that you can express your perfect combination! 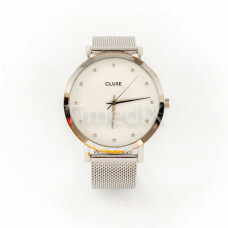 Every watch from all 8 categories is being made into the “Cluse” atelier, where many professional wristwatches work! 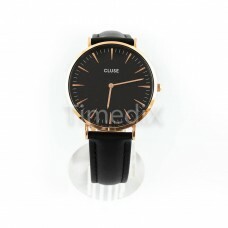 They control the quality of manufacture. 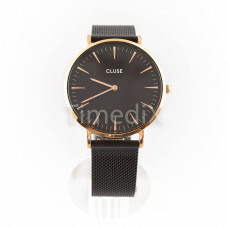 Some of the categories watches are given French names as La Roche, Miuit, Trimphe and many more you will see yourself. 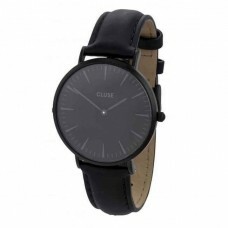 Every one of them offers different strap size: from 18 to 38 mm. 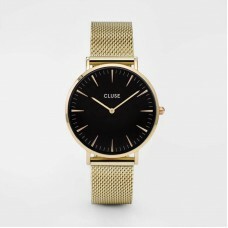 Put your trust into the simple and quality design of the famous brand watches Cluse!